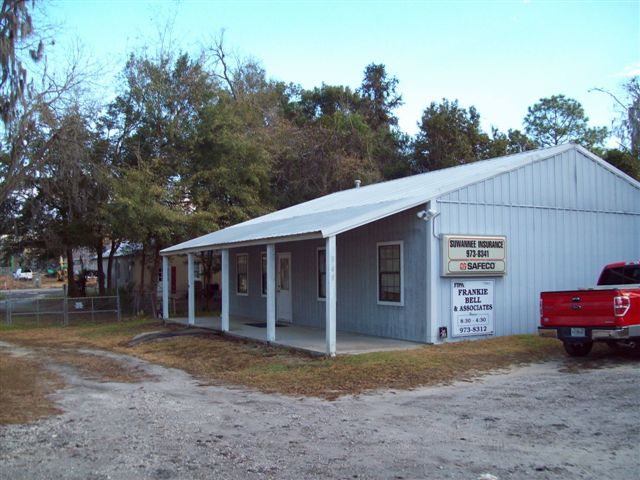 Home, Auto & Business Insurance - Suwannee Insurance Agency, Inc. 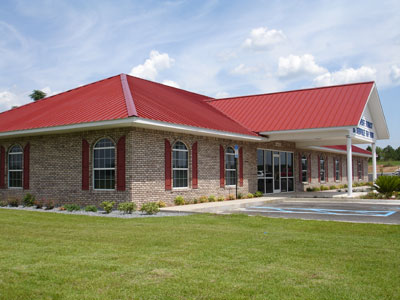 The majority of our staff has been born and raised in the areas we serve, and our current president’s family has lived in Live Oak, FL for three generations. As a result, our commitment to protecting the needs of Florida residents is a deep part of who we are as an agency. Each of our agencies is specially equipped with agents who are knowledgeable of area risks. Our Merritt Island agents specialize in writing flood insurance and have access to many home insurance companies that offer wind coverage—a vital coverage in the area. 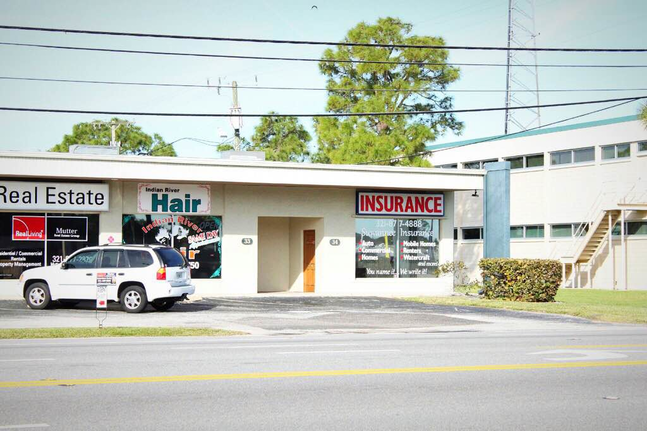 In both Live Oak and on Merritt Island, we are able to secure condo insurance products for condo associations, and the unit owners themselves. We put forth special effort to ensure we can provide customized products that matter to the people in our community residents and businesses. In addition to home, auto, and other personal lines insurance products, we offer comprehensive business insurance packages to protect local business owners. We also are one of the few agencies in the area that are members of the Strategic Insurance Agency Alliance (SIAA), and insure non-emergency medical transport companies. At the start of a policy, we ask questions, get feedback, examine coverages, and provide rate comparisons from different carriers so that every client leaves our office knowing they received a policy or quote with the coverages they need at a price they can afford. There is always someone available to answer a call or an inquiry during business hours. Any calls that come in after hours are returned promptly the next business day. Contact us with questions or request a quote today.